Smart eBuy understands the importance of securing the privacy of all users information provided in our website. We assure all users that we won’t sell or distribute in any matter the information provided in no circumstances. Q1: What are compatible cartridges from Smart eBuy? A1: The printer cartridges (inkjet, fax, copier, laser or toner) from Smart eBuy are not refilled but brand new products made by professional cartridge manufacturers. 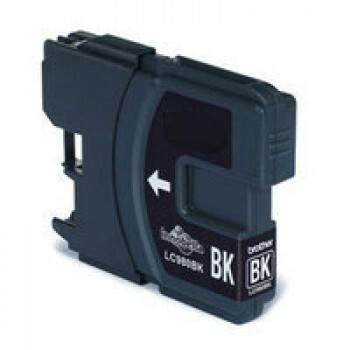 These cartridges are called compatible since they can be safely replaced the original brand counterparts and used in your printers. Q2: Why choosing the compatible printer cartridges from Smart eBuy? 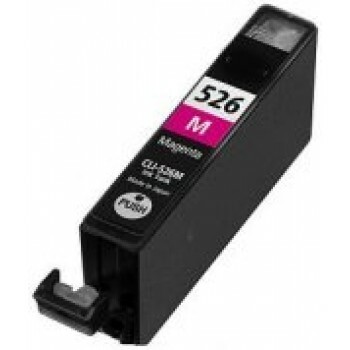 A2: The compatible printer cartridges are competing prices but guarantee quality. Smart eBuy are running purely online and passing the savings to our customers. You'll get even wholesale prices (some one-thirds of original brands in price) from Smart eBuy by moving your fingers and clicking a mouse, which of course save your time, travel expenses and a lot of energy. If your order is over A$59, Smart eBuy will double your saving by offering you a free delivery. That's why Smart eBuy are highly welcomed in the market. Q3: How to find easily my cartridge from your website? Option 1: Using the Search box on the top. 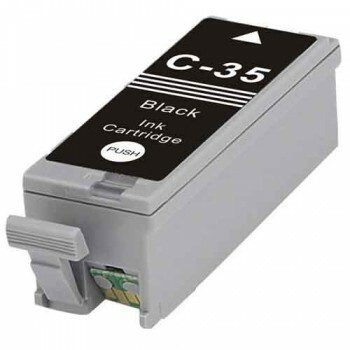 For example, if you know your cartridge number like C9351 No.21 for HP printer Deskjet 1360, just input a number keyword for the cartridge as "#21", "9351", or for the printer as "1360", then Search. You can narrow down the search result by clicking a category, then Search again. Option 3: Still cannot find the cartridge? Contact Smart eBuy for help. Q4: What're the options for my payment? or even fax us your Credit Card details. Q5: Can I choose to pick up my order from Smart eBuy? A5: Unfortunately no. Smart eBuy is a pure online store. You actually don't have to, as Smart eBuy provides a delivery service directly to your address within Australia. Q6: Do you provide a free delivery for my order? A6: Yes, a free delivery is automatically given to an order above A$59. Otherwise you have to pay an extra of A$7 for the delivery. Note: A delivery is made within Australia ONLY and starts upon receiving the payment in full. Q7: How long shall I wait for the delivery of my cartridge order? Other destinations: 2-3 working days. Q8: Can I return the cartridge I bought? A8: Yes. Smart eBuy give our printer cartridges three (3) months warranty from the date of purchase. Within this period, Smart eBuy accepts the Customer’s printer cartridge return (Terms & Conditions applied). Q9: How can I get a coupon? A9: Normally coupons are given to those regular or bulky buyers. However, there is a simple way to get a $5 coupon right after your successful order from our website. Just clicking for example Facebook links and leave your LIKE remarks in the product page (see the sample picture below). We'll send out a $5 coupon to your registered email later.